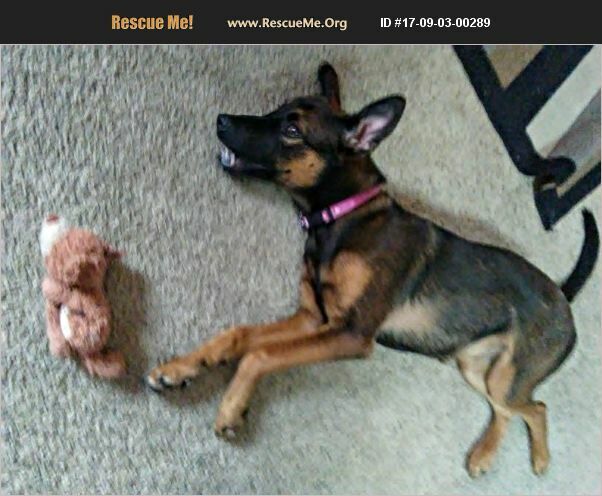 California Belgian Malinois Rescue View other Belgian Malinois for adoption. Gracie is a wonderful Puppy. She's very friendly and loves to cuddle however she is very high energy at times. She loves to play with squeaker toys and is great on a leash. She is potty trained I unfortunately cannot keep hear due to my situation. She is a rescue from Mexico and I didn't know about the breed when I brought her home.